We would really love to hear from you! 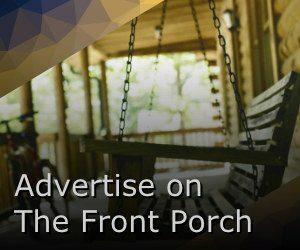 Whether you’re someone who would like to join the Front Porch to discuss great Canadian country music, or are an artist who would like to be featured on the porch to have us review your music and join us on the porch to help you reach new audiences through interviews, we would love to hear from you and connect. Please fill out the form and we will get back to you as soon as we come back in the house from the porch.